Priced to sell! 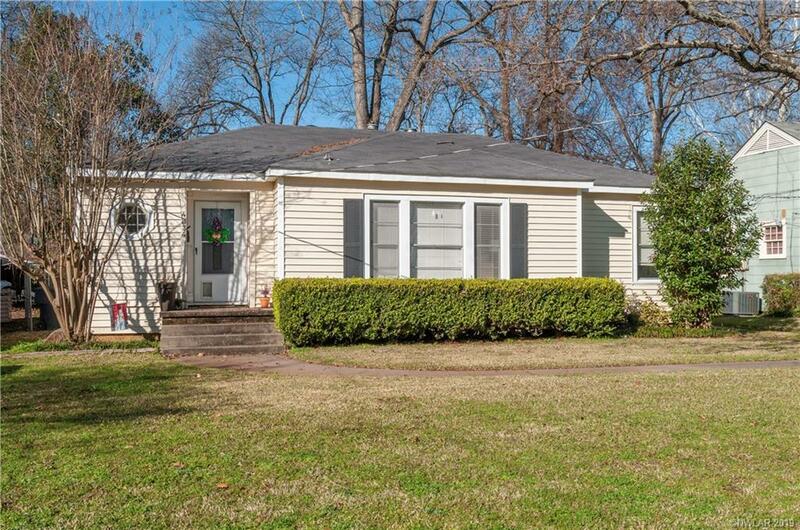 Great neighborhood in a fantastic school district. 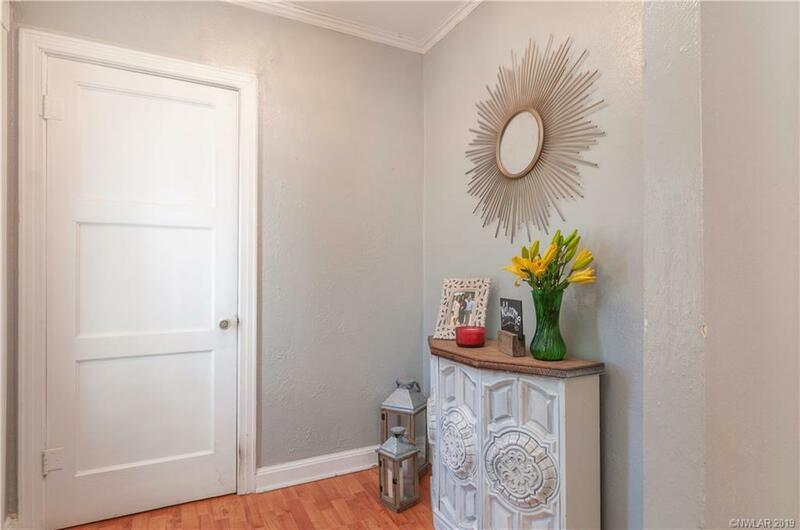 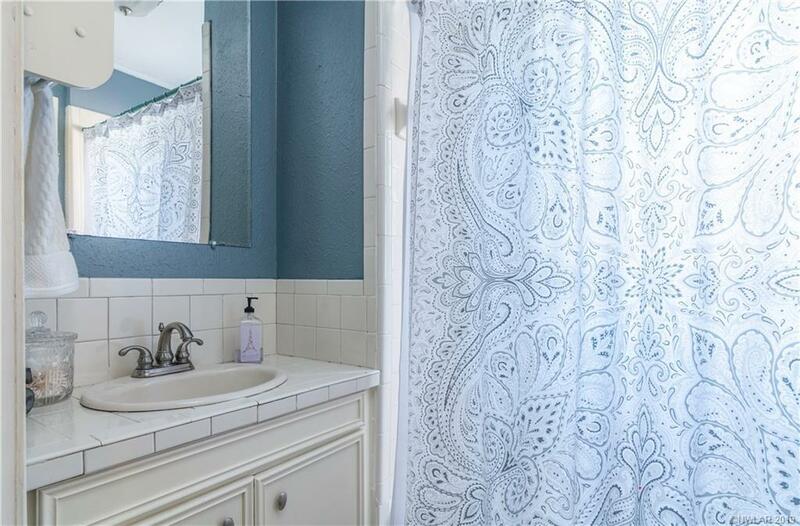 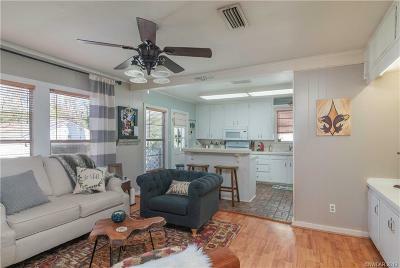 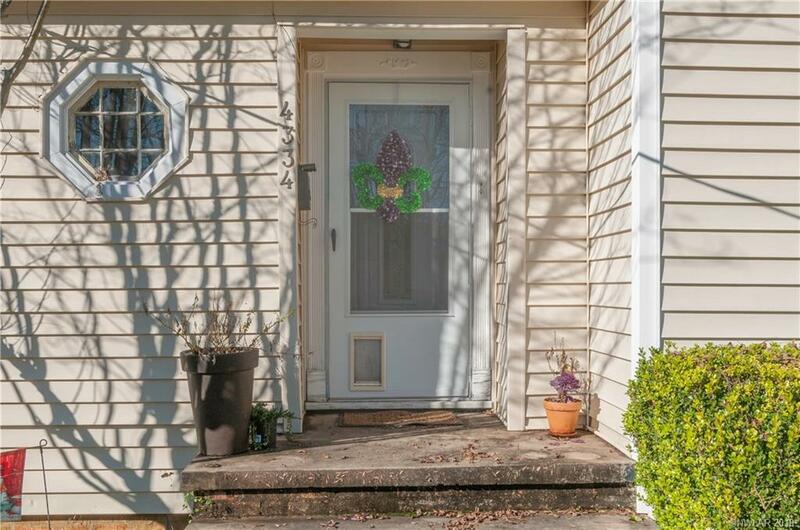 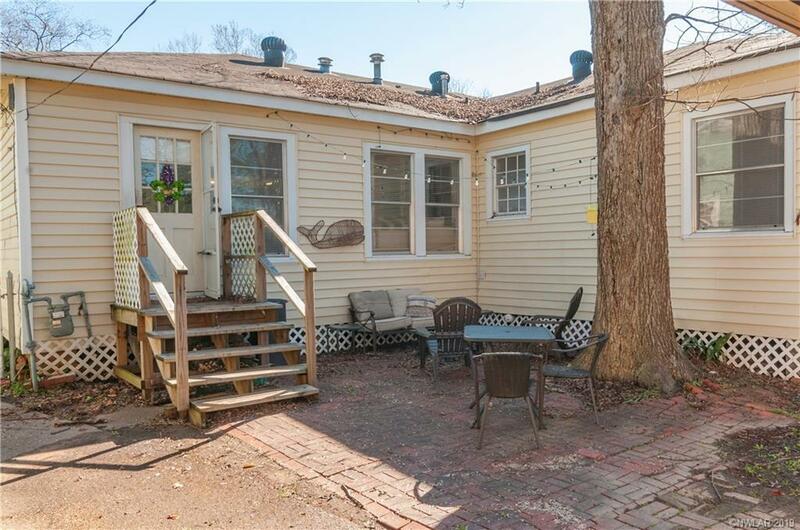 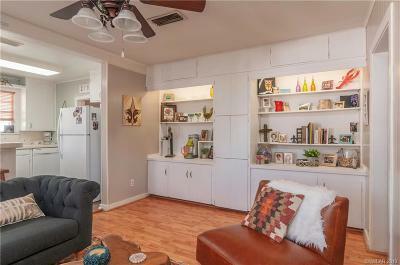 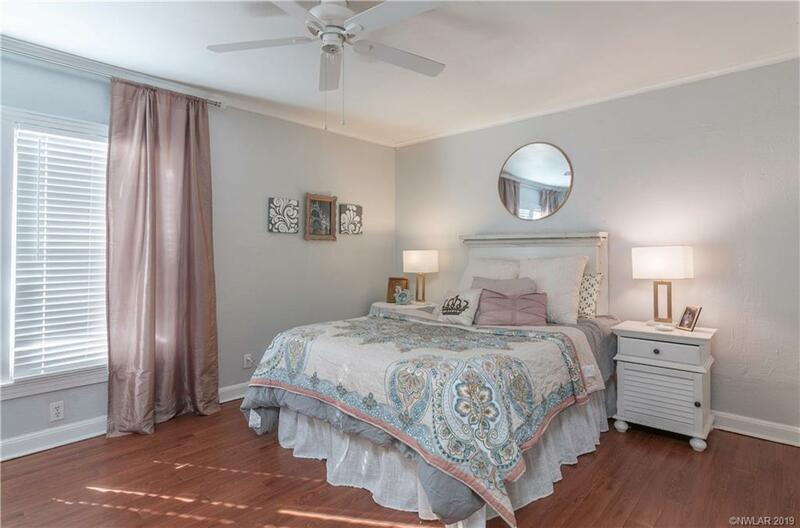 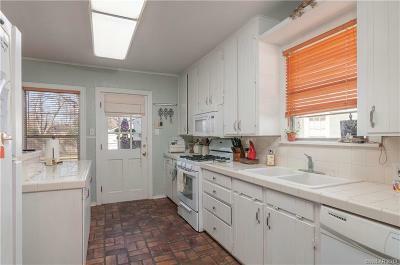 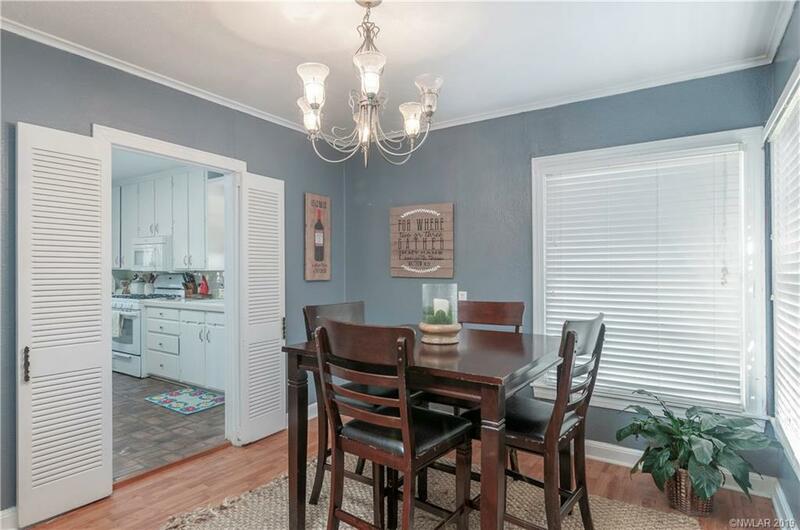 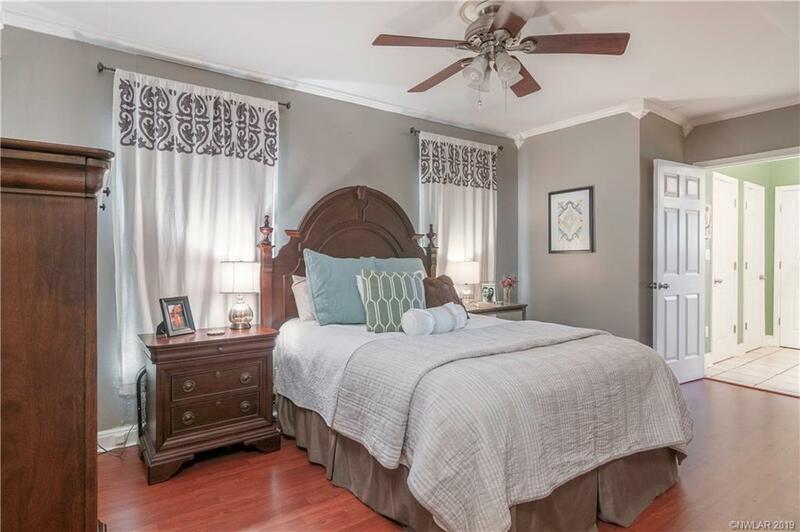 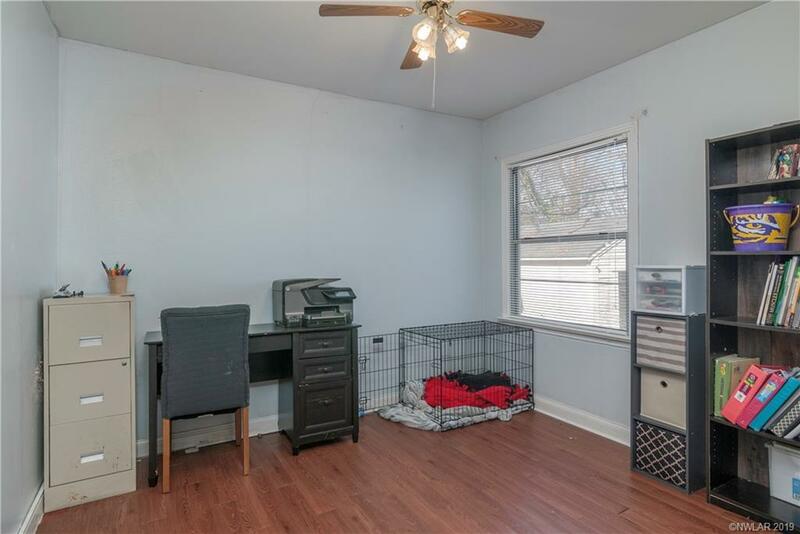 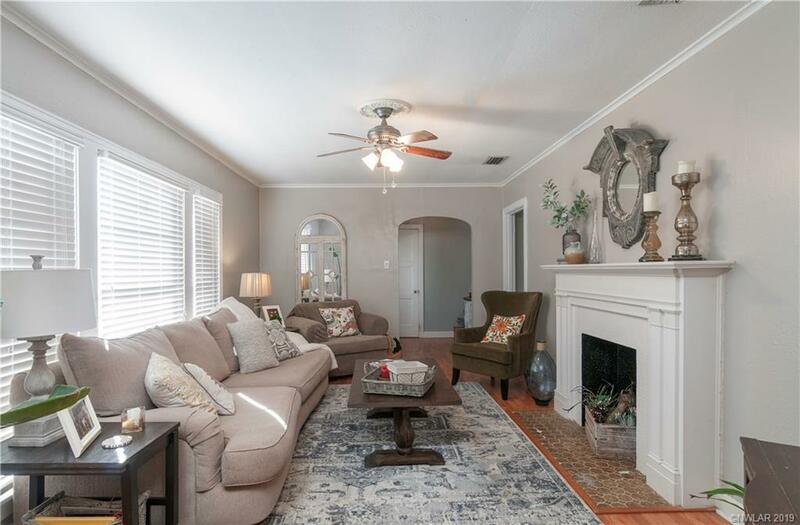 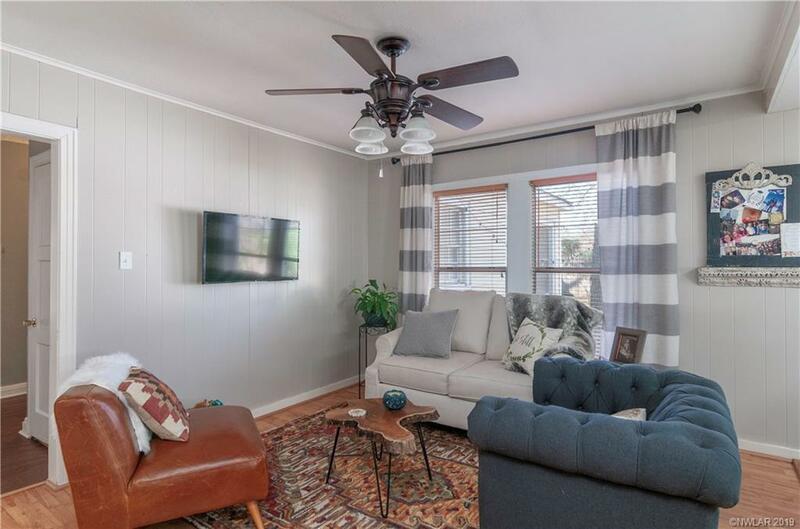 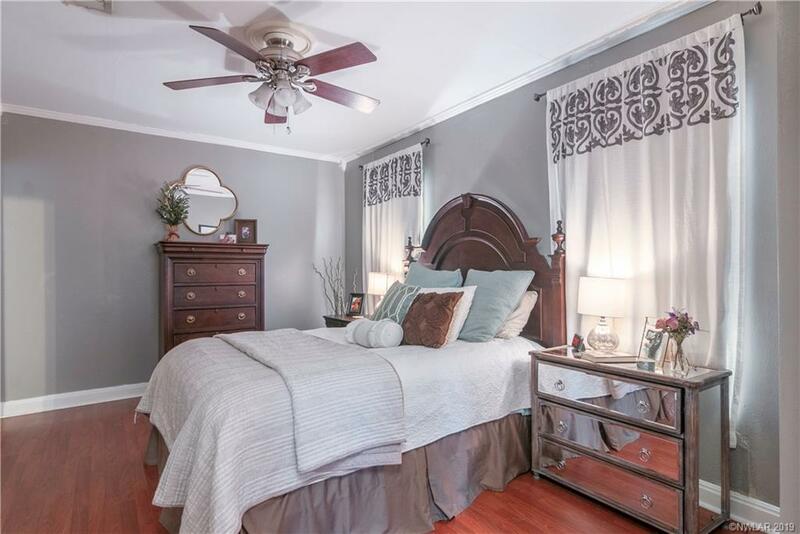 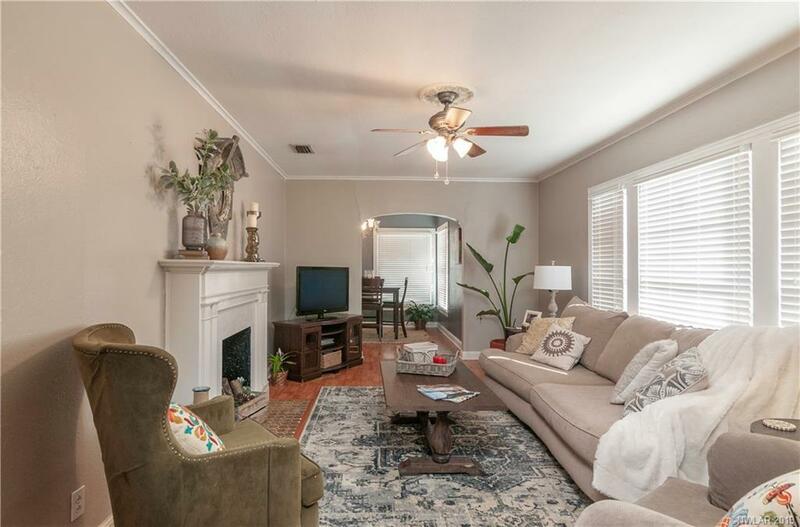 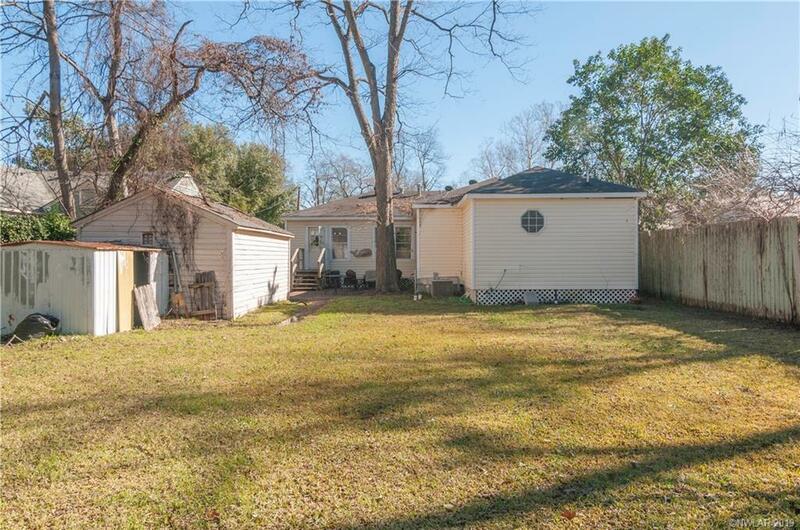 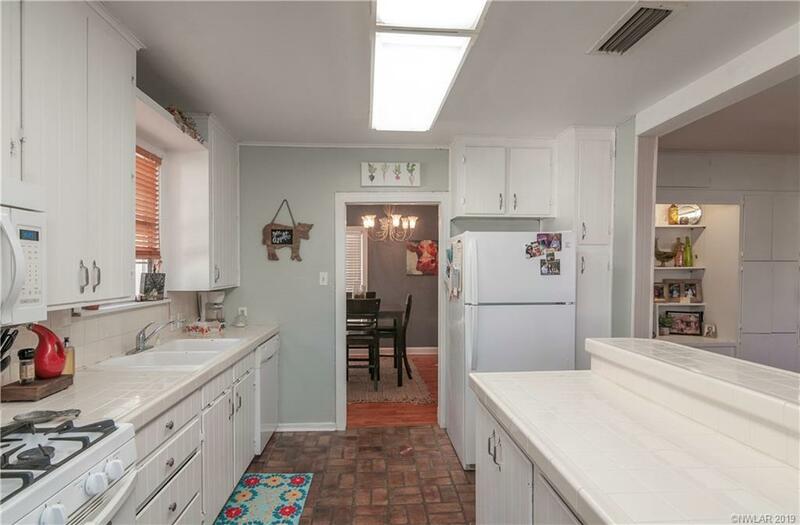 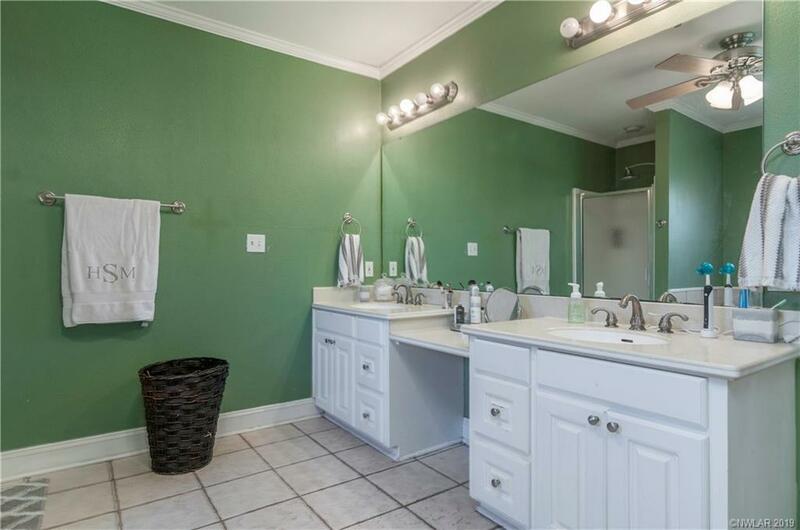 Lots of square footage in this one- just needs someone with the right eye to see its potential. 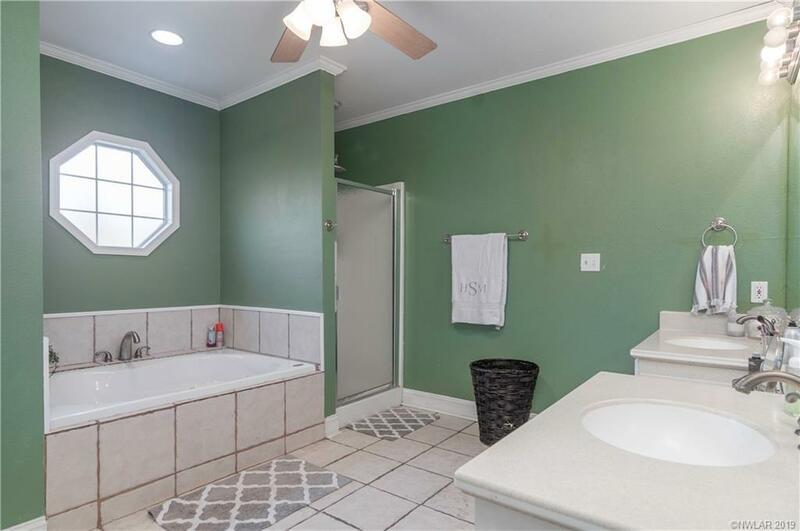 Remote master with HUGE bath, living room, dining room AND den.